Madigan is a masterclass in outdoorwear. 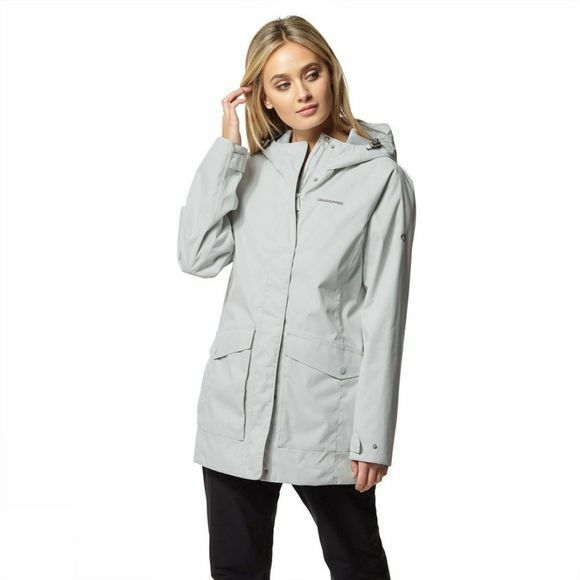 Engineered for the trail, this classic walking jacket covers all the bases, providing effective waterproof coverage in a streamlined design that still manages to incorporate half-a-dozen handy pockets for trail essentials, including maps and a mobile. 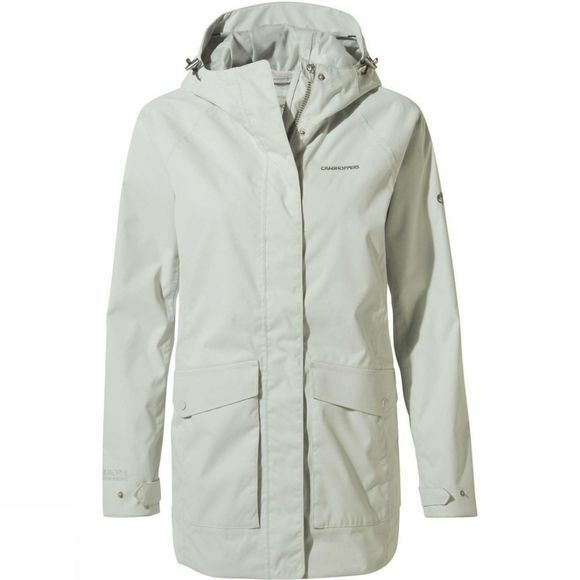 Constructed from a tough, breathable fabric with grown-on hood for all-weather performance, all year round.